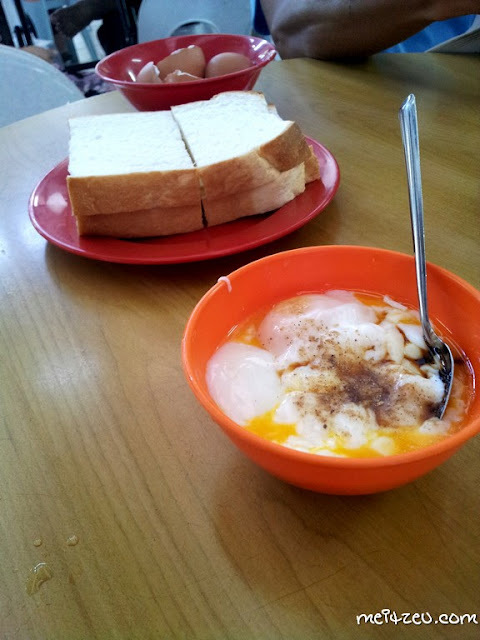 It's been quite a frequent visit for me to Kedai Kopi Fook Yuen @ Damai lately, for morning breakfast and once in a while chill out session after 5.00pm. They are well known for their white and soft bread, we normally have "Roti Kahwin" (Home made Coconut Spread with slice of Butter). 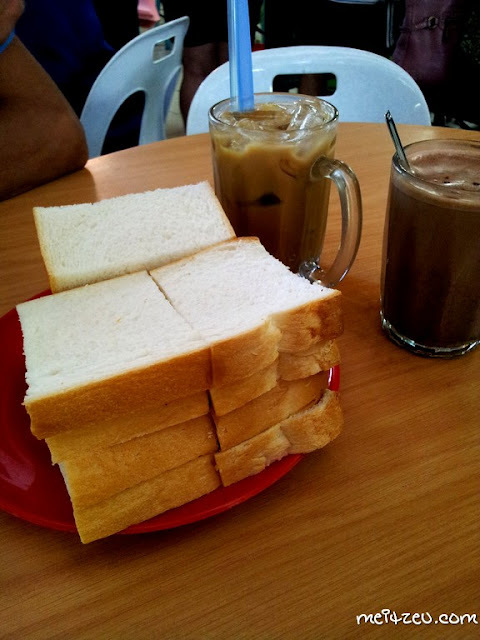 The ordinary "Roti Biasa" white bread instead of the one which is toasted a.k.a. 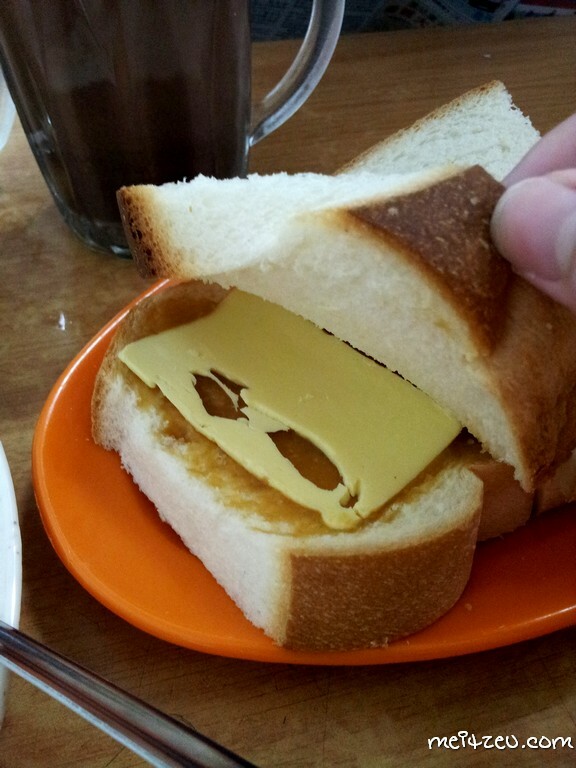 "Roti Panggang". It is not an extraordinary situation to search for Roti Kahwin, many coffee shops in town are selling them as well, I guess the brand name "Fook Yuen （富源）" reached quite a number of people, young and old. Such a generous amount salted butter in every Roti Kahwin they served. I could not agree more that economic noodle as one of the must have "MALAYSIAN FOOD". Told you, I love eggs! Hmm... I guess tomorrow will be having breakfast there again. :P Have a good day to you! Damai Plaza (main shop), Kolombong, Karamunsing Capital, Asia City and Gaya Street. Gosh, asian food is the best! Craving for some right now!! Interesting name for the bread. Hahaha. Roti Kahwin!!! 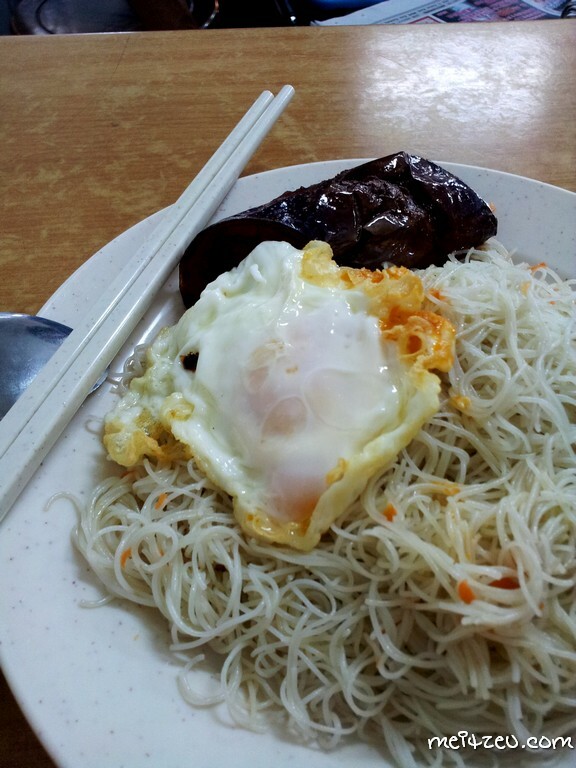 By the way, the economy noodle at your place is different from Penang, ours our one is fried into dark brown colour instead. =D Cheer! haha :D We do have the black one as well!